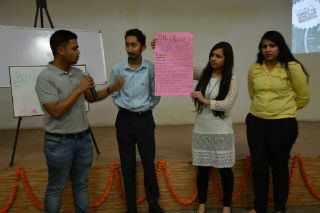 Creador-The Retail Club organised an activity 'REINVIGORATE' on 14th Mar, 2018 in which various teams from all verticals of PGDM were required to re-create the old/failed brands. They had to come up with their own ideas to make the failed brands revive in the market. 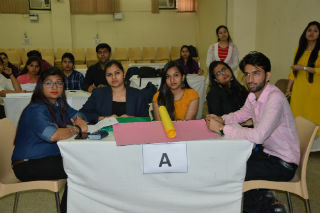 Various brands which were taken included- Chevrolet, Kodak, BPL, Ambassador, Polaroid, Maruti Suzuki 800 etc. 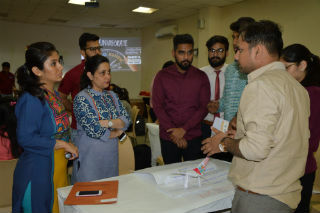 The teams worked on the aspects such as branding, product designing, product pricing, marketing strategy, brand positioning etc. There were two rounds to qualify. 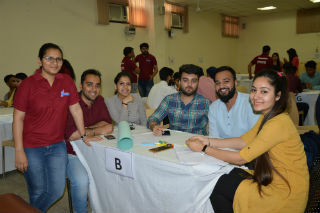 In the first round, every team was required to prepare the prototype of product/services with their innovative ideas and out of the box thinking. In the second round, the same had to be presented in front of the judges. 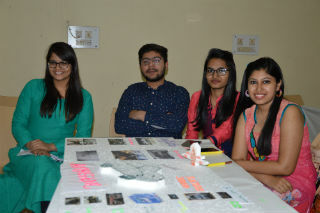 At the end, three teams with the best innovation were appreciated with the certificates and gifts. 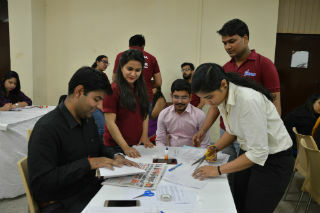 The activity was very interesting and helpful for the students with the marketing specialisation.